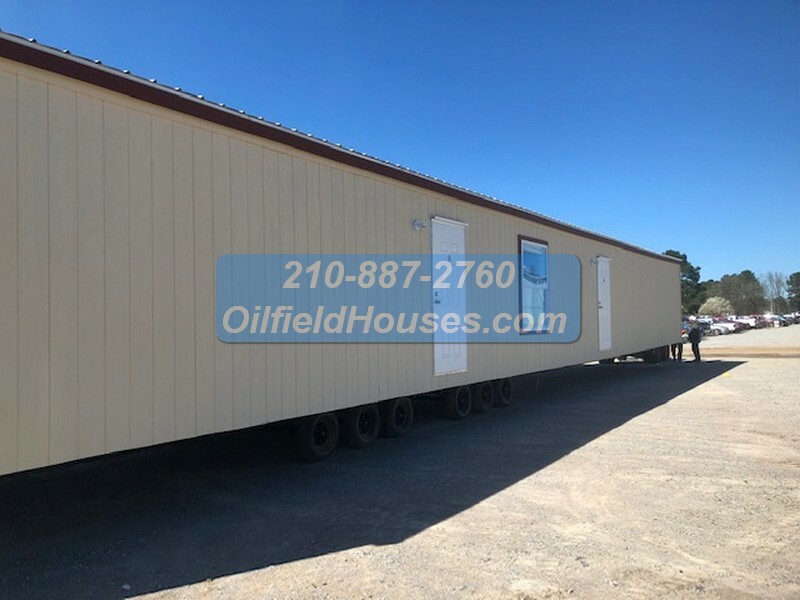 Needing Oilfield Houses? Housing for your workers? Investing in housing? We provide low cost solutions to multi person housing needs. Oil & Gas workforce mancamp homes for sale here. Floor plans for 4 br 4 be 5 br 5 ba and more. need individual rooms no kitchen? Need individual rooms with individual kitchens? How about private entrances and no kitchens? 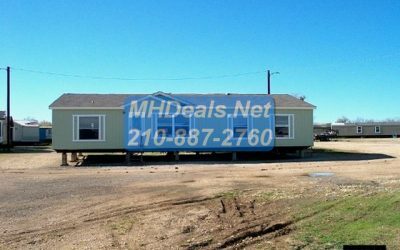 We have it all.provided with Oilfield Trailer Houses Fast delivery and affordable pricing. 1-500 units no problem. Call 210-887-2760 for a quote today. 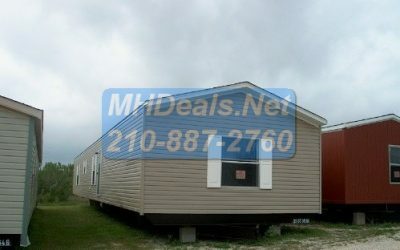 Looking for a Brand New Manufactured Home? 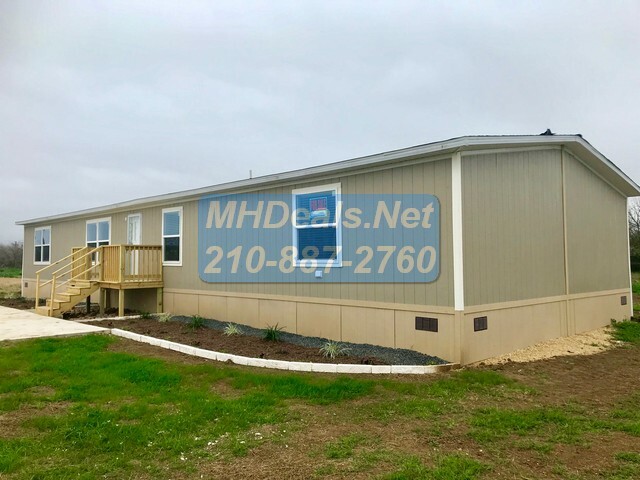 Photos, Floor Plans, ON SALE-Stock inventory, Closeouts deals & discount homes you can find the Right Manufactured Home for your family. 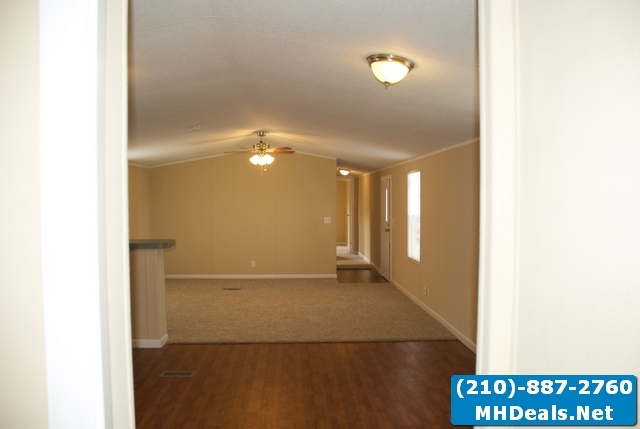 We provide Manufactured & Modular housing for families all over Texas and beyond. Pick from many floor plans and photos of Manufactured Homes. 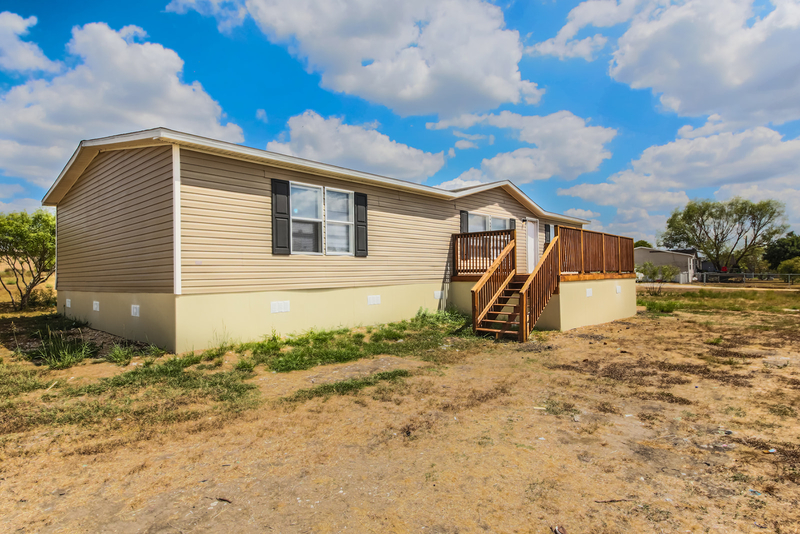 Are you wanting to buy a USED Manufactured Home? 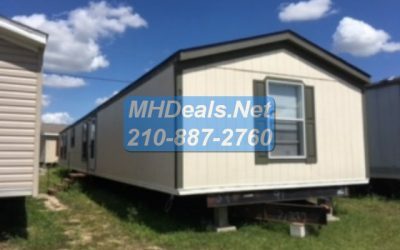 Great resource for checking out USED Mobile Homes. These Trade -ins & Bank foreclosures are great for all kinds of purposes including family, investment and vacation or hunting cabin home. Are you looking for Land & Home Packages? If you don’t have your own land already these homes on land may be perfect for you. 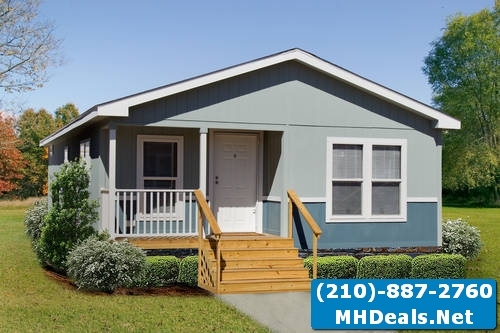 Check out these manufactured Homes or Modular Homes on 1/2 acre to 20 acres lots. FOLLOW OUR FACEBOOK FOR QUICK UPDATES! Follow us on Facebook for updates and information on homes for sale. If you are looking for manufactured homes for sale with and without land acreage we can help. Check out the listings for Double wide Single Wide homes we also can help you acquire a foreclosure or bank repo like 21st mortgage Bank Repos or vanderbilt repos and greentree financial repos. Fixer uppers, trade ins /Used Mobile Homes as well. 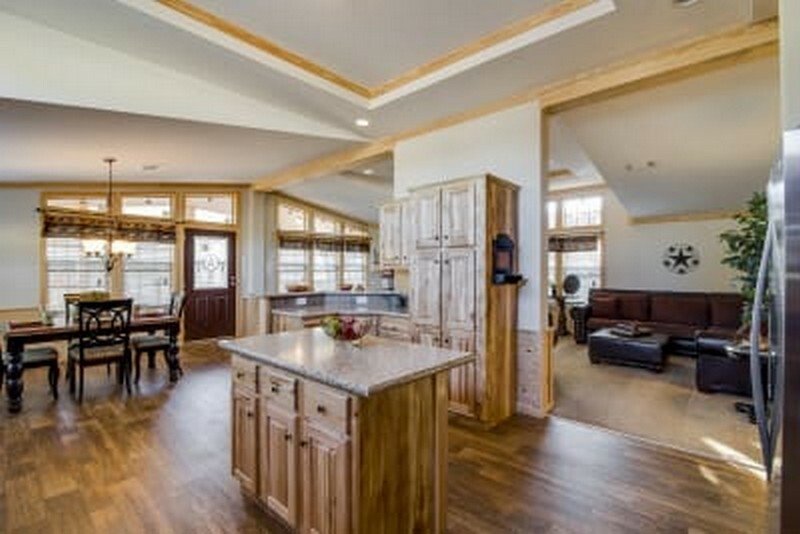 Your source for Modular Homes and Factory built custom Homes & Cabins. 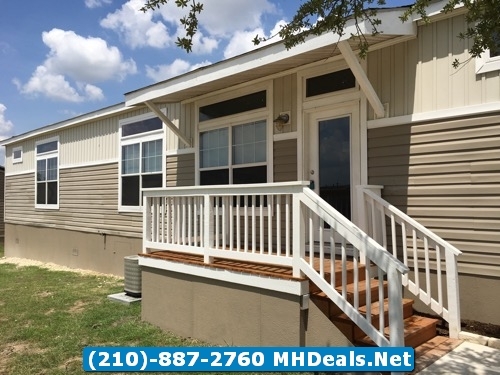 Mobile Homes on land are a great investment for 1st time investors or for raising a family. 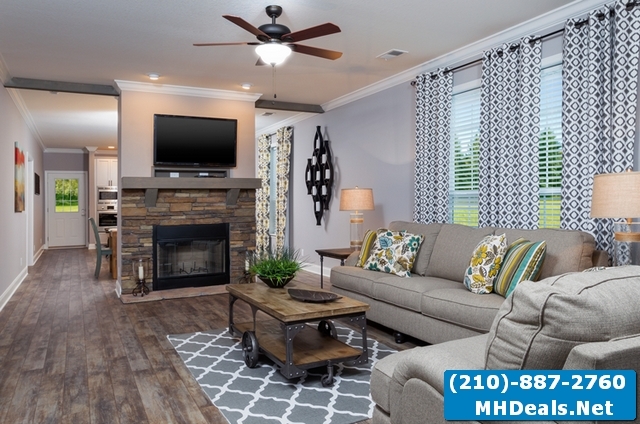 With finance options offering low down payments & easy terms it is easy to be a homeowner. 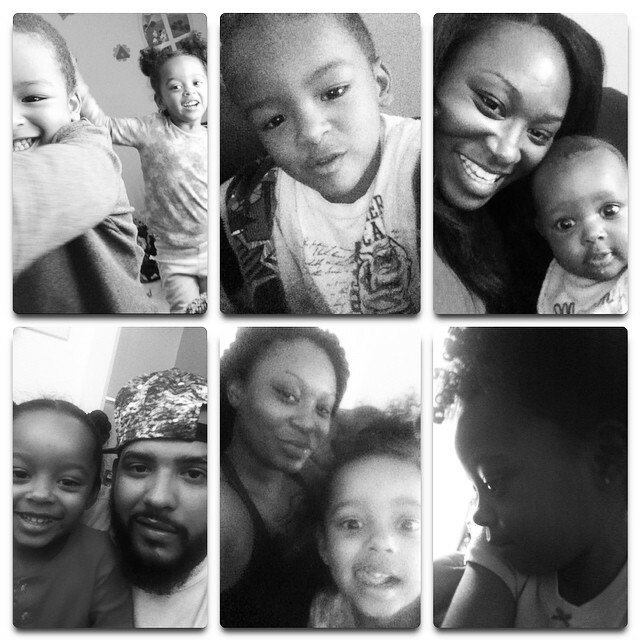 We would love to help you own your 1st home or your latest investment property. Land available with homes on it already and in some cases we can find land and place on of our lovely stock homes or factory built homes on it for you and finance it.